The team has grown to incorporate 2 more Tempe High Schools this year, and I really hope they’ll be able to compete. 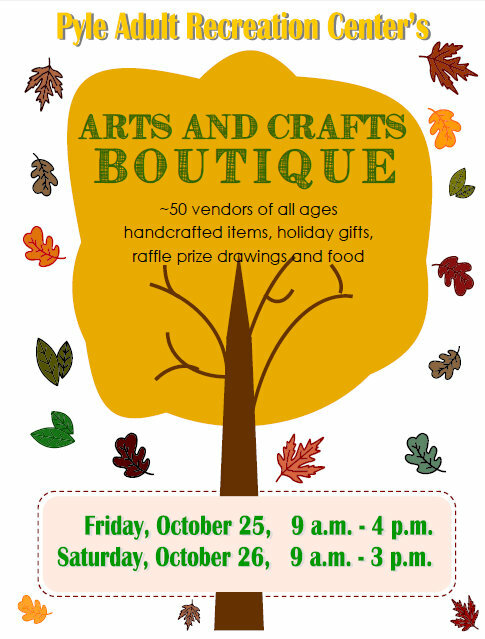 So once again, I’m going to donate proceeds from my pottery sales the Pyle Arts & Crafts Boutique to Team 2449. Come on by and buy some pots for bots!